Greeting card »» download and print. 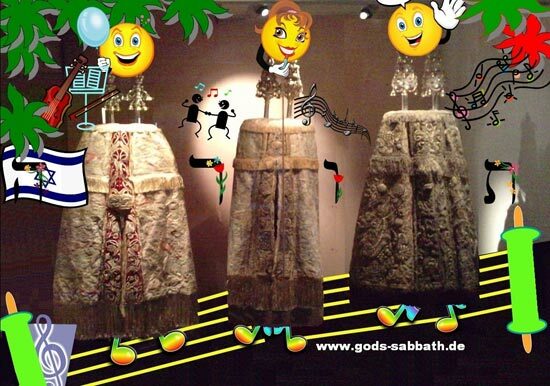 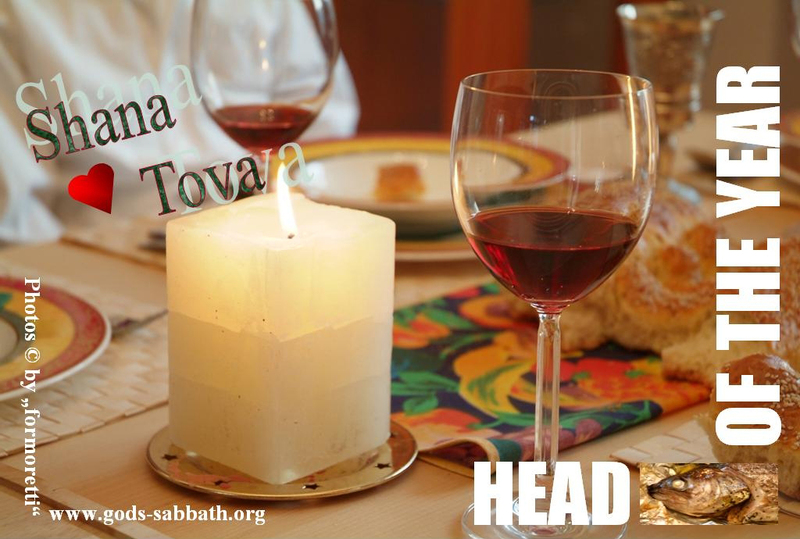 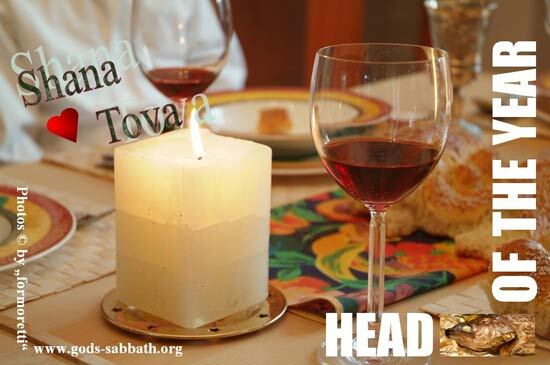 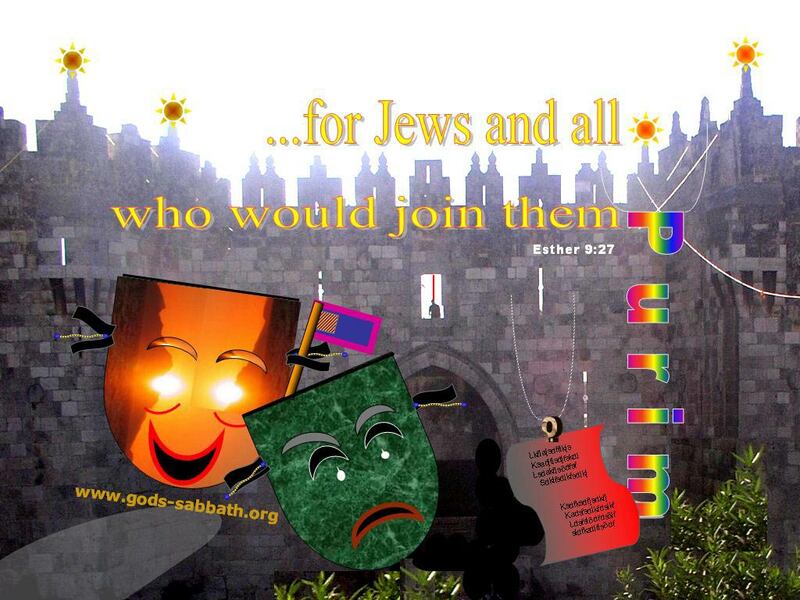 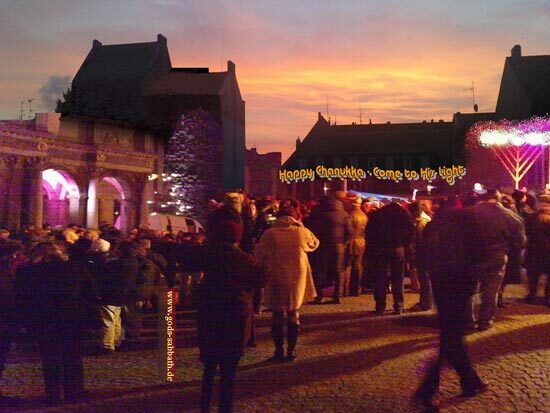 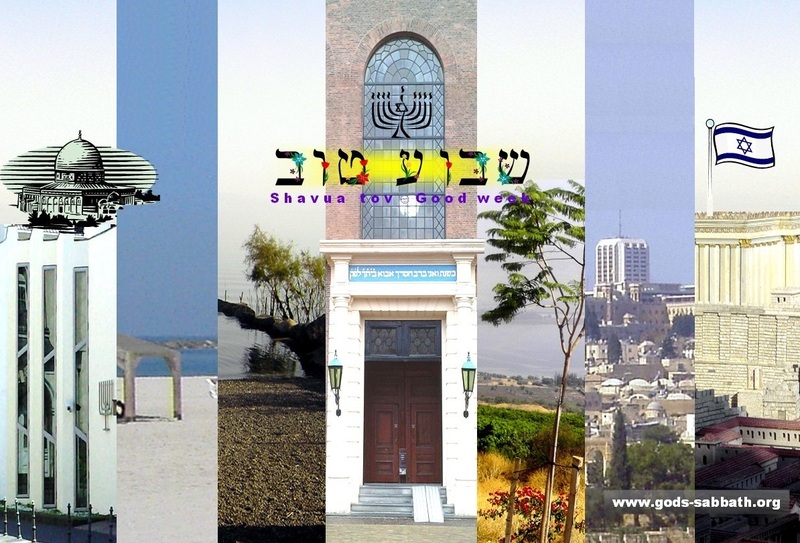 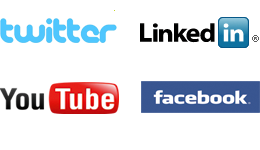 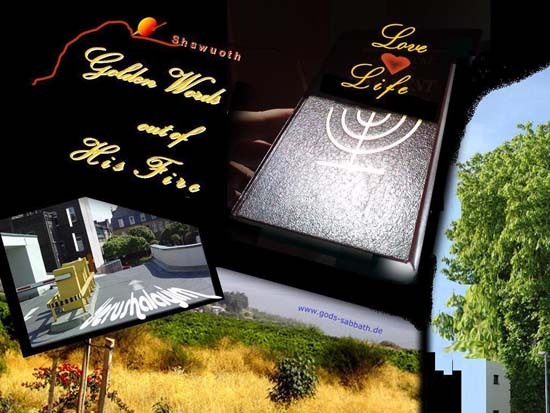 (A) „Good week“ is wished after having celebrated Shabbat end’s `Havdalah´ (separation). 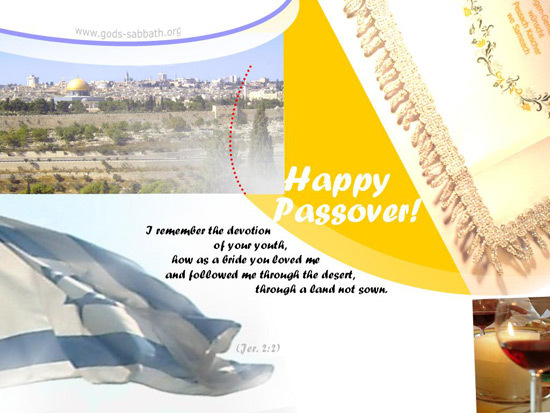 Pesach is the Hebrew word for Passover, 15 – 22 Nisan. 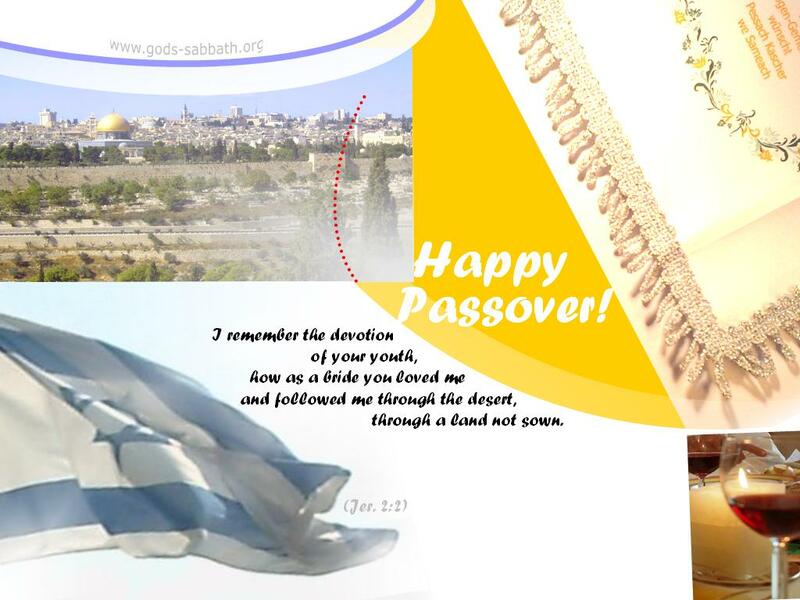 It begins with the night where God killed the male firstborn in Egypt from the „firstborn son“ of the Pharaoh on, but passed over the homes of the Jews – the evening of 15 Nisan is the „Seder“. 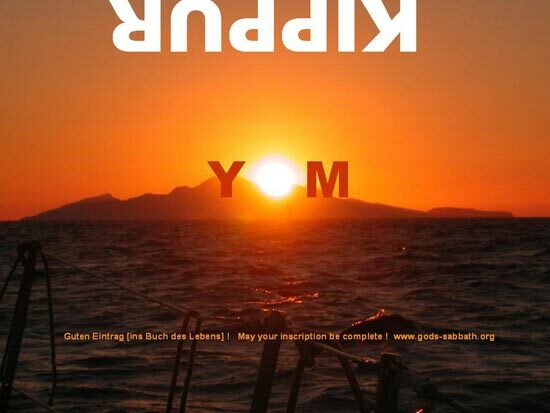 Greeting card »» download and print. 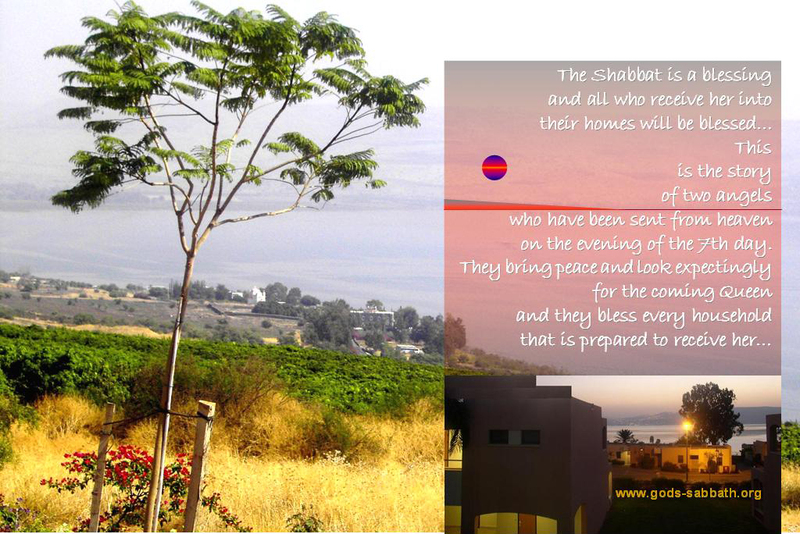 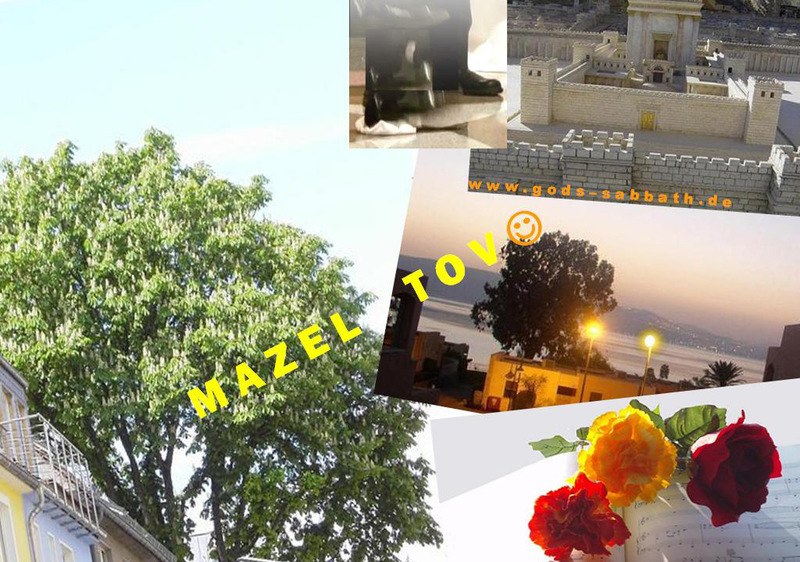 in the article »» shabbat vayechi for download and print.